I have a really, really busy week coming up, so I was thrilled that this CAS card came together so easily! I used some papers from SU’s Season of Style designer pad and some Gumball Green ribbon and cardstock. Easy peasy!!! Now, what can YOU come up with for this Santa-themed challenge? Can’t wait to see your ideas! Check all the designers’ creations at Lesley’s blog, Always Playing with Paper! 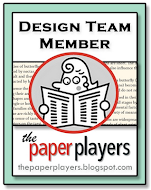 And since I have such a busy week, I am going to be taking a little blogging break, but I’ll be back on Sunday with the next Paper Players challenge! Enjoy your week! It’s time to play in the leaves! Now you have to teach her to rake. LOL It has been so windy here in the prairie that we don have to rake. Well we like in the country and we mow our leaves in the Spring. LOL Lazy and old. Great CAS Santa! Love the traditional colors and all the white space. Have a great week, LeAnne! See you Sunday! A wonderful red Santa LeAnne! 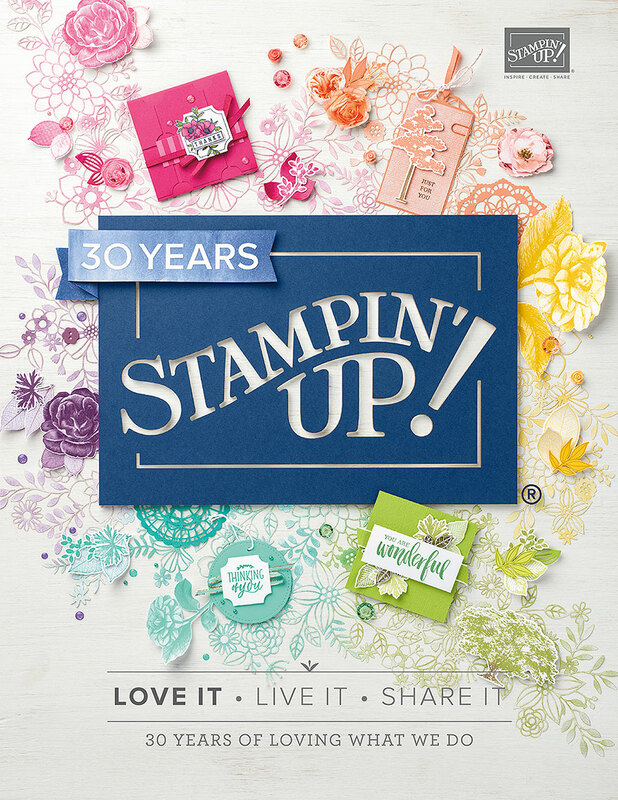 what a great image that you can just stamp and not have to color! LOVE this red Santa! Great card! What a jolly ole elf! Great match for the paper and ribbon! Have a great week! I love the bold paper and stamp set on the crisp white background LeAnne. Oh I love the Santa silhouette! Lovely card! Cute pictures of the little one playing in the leaves :) Enjoy your break! Super cute & CAS, LeAnne! I love the pop of green with the red. Such a fantastic card. 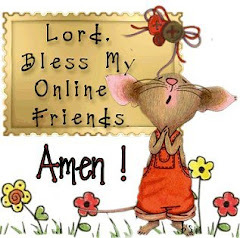 Hope your week is a good one and you enjoy your bloggy break. Cute Santa card,I like the peppermint stripes! Weeeee Cassidy looks like she really had FUN!! Those leaves look like fun! Great Santa card, LeAnne, love the striped paper and the festive feel! Fabulous card Leanne, I love the Santa silhouette. Great card, LeAnne! I love this festive looking Santa and you've framed him wonderfully! It's a wonderful image and you have showcased him perfectly with the simple candy cane stripe and green ribbon! I am smiling broadly - I don't think there is anything sweeter than a kid and a pile of leaves! Beautiful CAS card LeAnne, I like your Santa image. 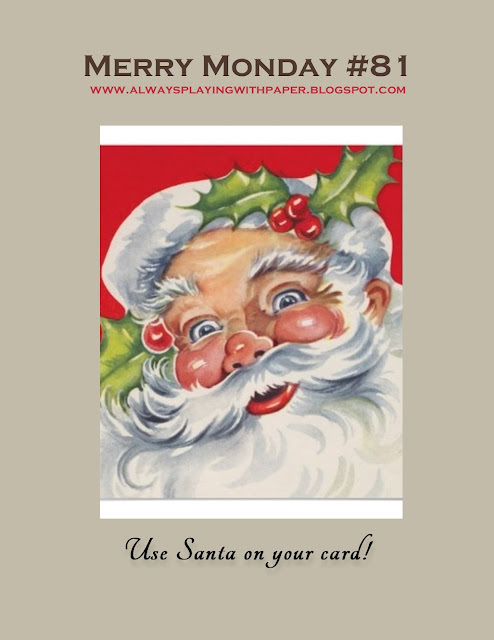 Wonderful Santa card, LeAnne! I LOVE the silhouette image of Santa! It looks wonderful paired with the striped paper!